At each of our self-storage facilities, we carry a wide range of packing and moving supplies to fulfill all your storage needs. 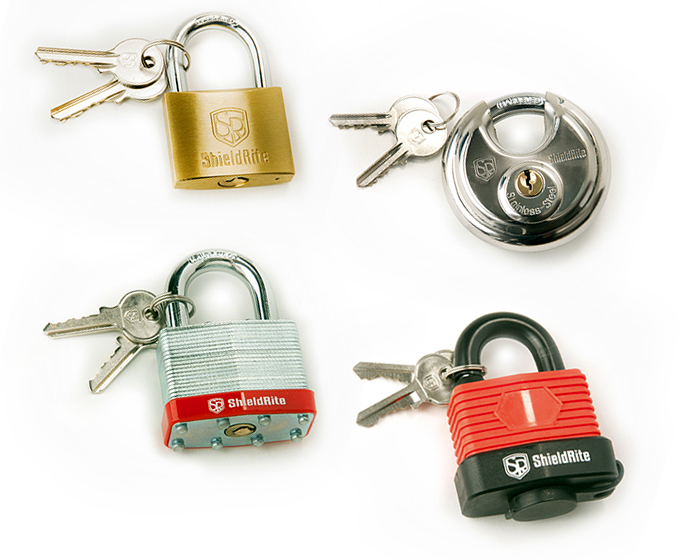 We carry various types of padlocks to suit the various requirements of our customers. The range of locks can support indoor and outdoor requirements along with the highest level of security. The requirements of a padlock vary depending on the application. Our team is available to assist you to choose the best solution based on your requirements. 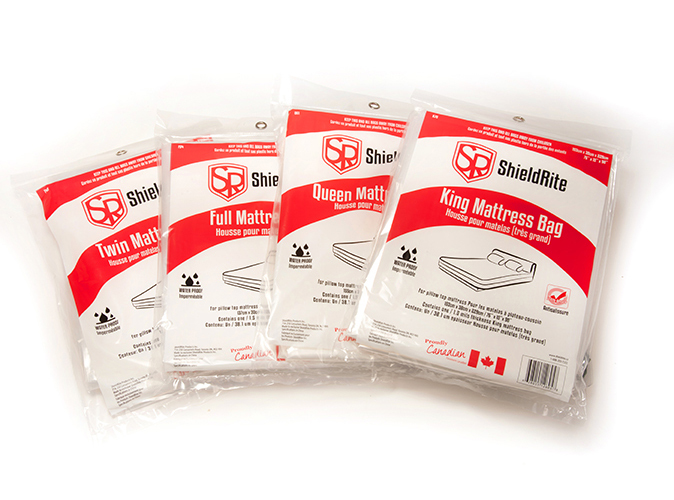 Our range of mattress covers help to protect your mattresses during a move or storage. They were designed to protect against moisture, stains, dirt, water damage and dust. The thickness of the bags secures it from being torn or damaged during a move. The bags are all reusable. 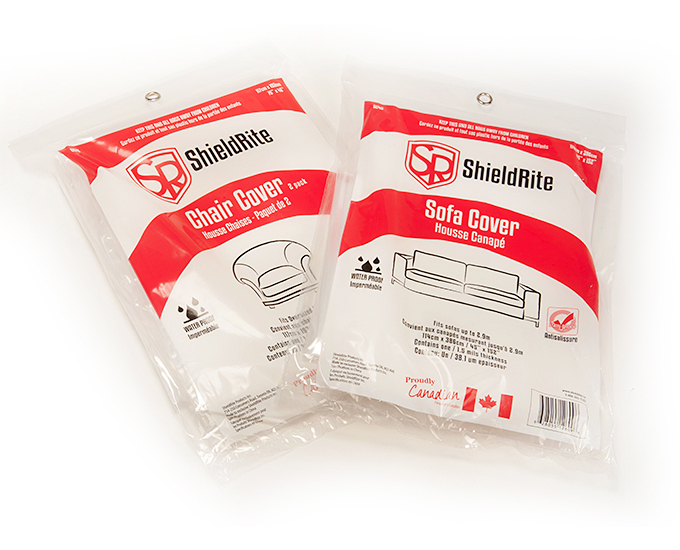 Our furniture covers help to protect your sofas and chairs during a move or storage. They were designed to protect against moisture, stains, dirt, water damage and dust. 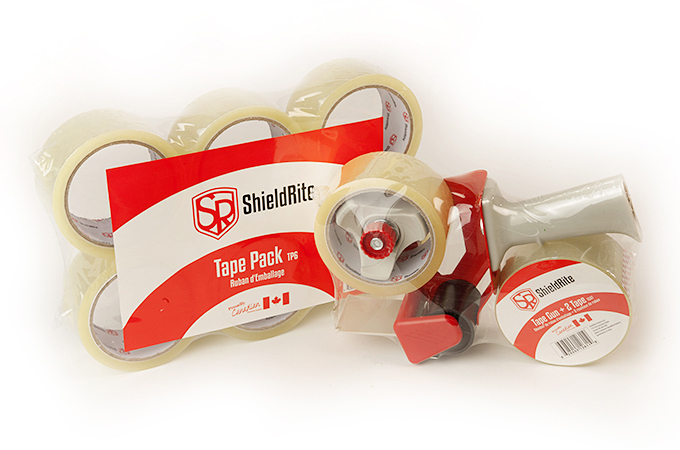 Our self-dispensing clear carton sealing tape is perfect for sealing boxes used for moving or storage. A single roll of heavy duty 2” x 50 meter clear packaging tape is effective for securing 6 – 10 moving boxes and is also good for sealing labels. The tape guns have been designed for ease of use. They come with comfortable and sturdy handles and a metal cutter. The tape guns are sold individually or along with 2 rolls of tape as a bundle. Our boxes are made of cardboard with reinforced corners for improved durability and stacking without cave-ins.